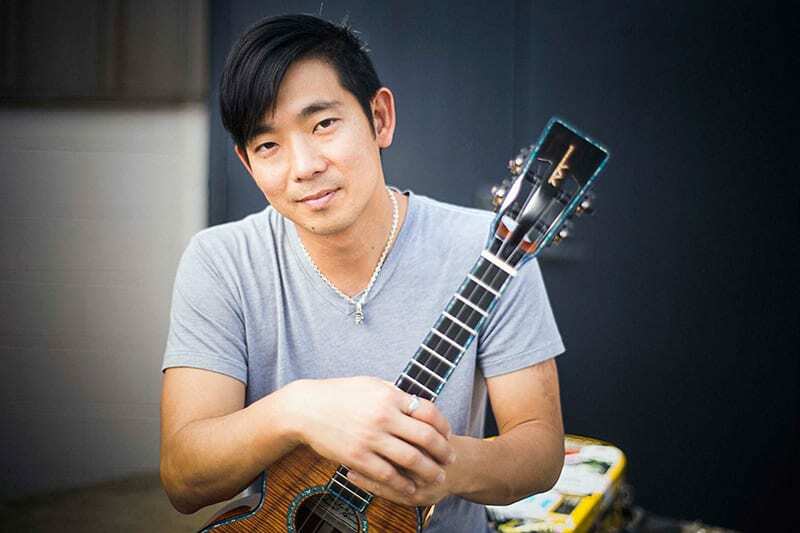 With his recently released album “The Greatest Day,” Jake Shimabukuro again demonstrates what makes him one of the most exceptional and innovative ukulele player in the history of the instrument. His pure virtuosity and unique playing style has been compared to such musical titans as Jimi Hendrix and Miles Davis and draws on a remarkable breadth of musical influences. His music breathes fresh life into everything from covers of hard-driving rock classics and jazz songbook standards, to traditional Hawaiian music and his own original melodies. Shimabukuro believes, “if everyone played the ukulele, the world would be a better place”—his passionate energy, creativity and style creates a musical magic that makes it so.